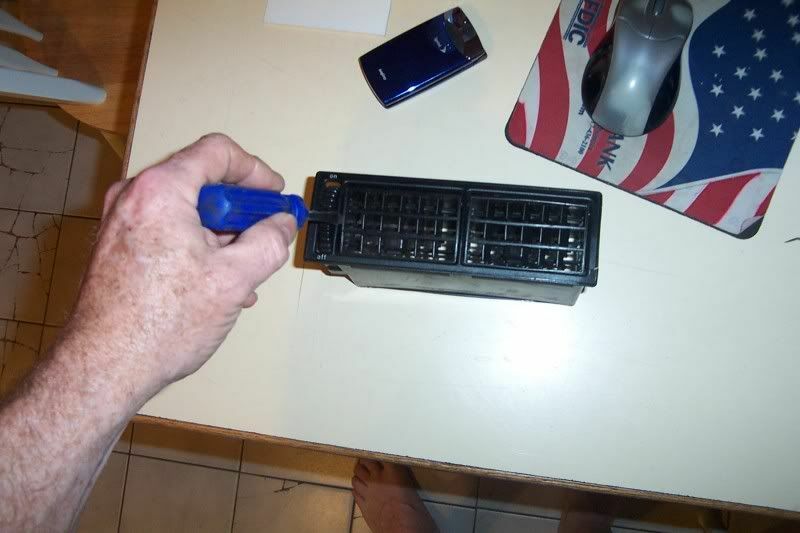 How to repair floppy vents. 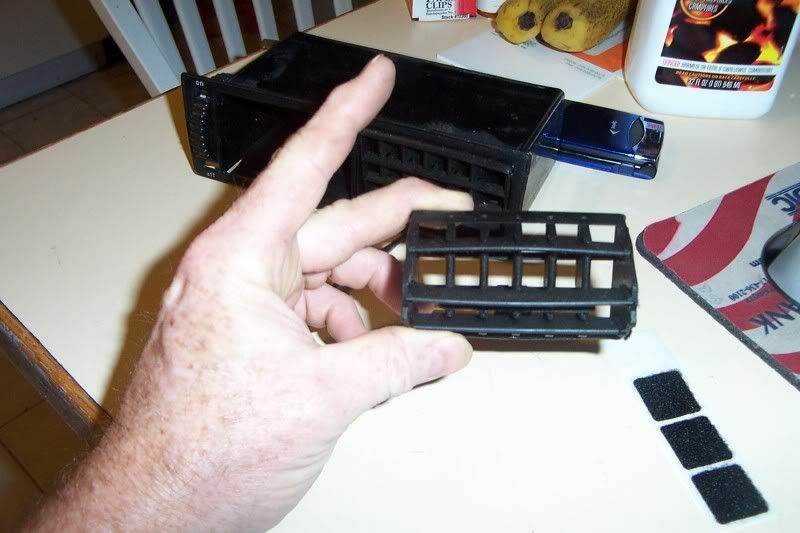 My vents are so floppy they don't stay up...Do I need viagra? 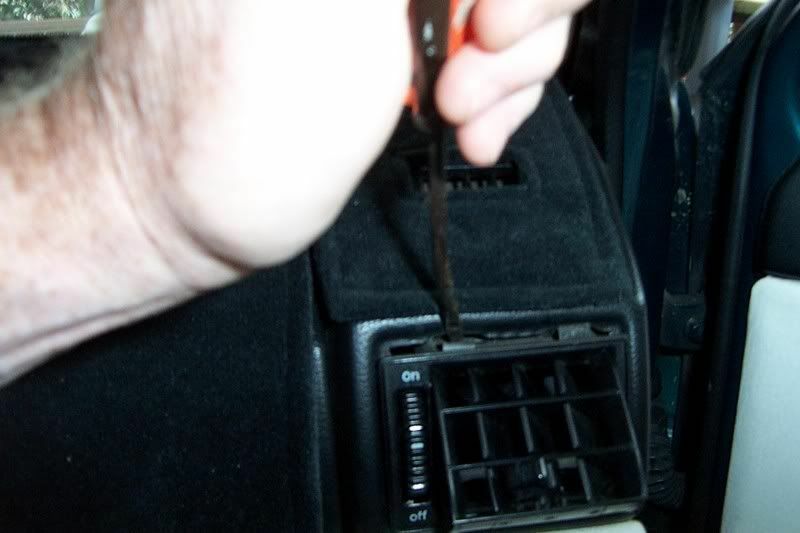 Carefully remove the vent from the dash. Pull the vent all the way pointing up. Looking at your vent front back sideways. 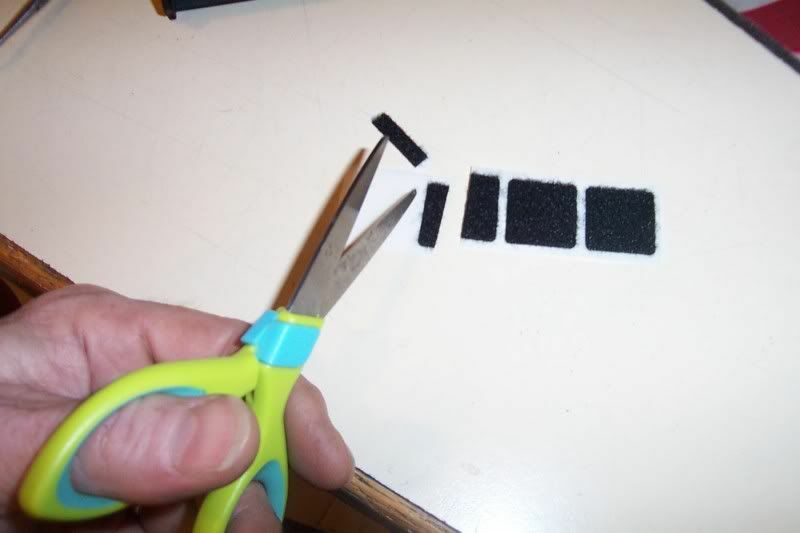 Take a piece of thin closed cell foam or self sticky smooth velcro cut some small strips. Stick a large piece to the side of the vent frame. Pry out the "top" vent bar. Place back in to the assembly. 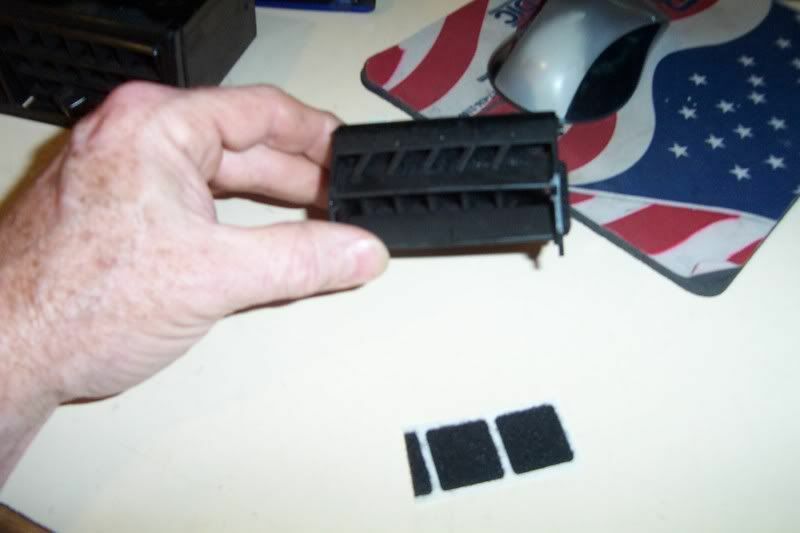 Re: How to repair floppy vents. Good DIY fix. I really like all of the well detailed DIY threads you have you deserve a and a . 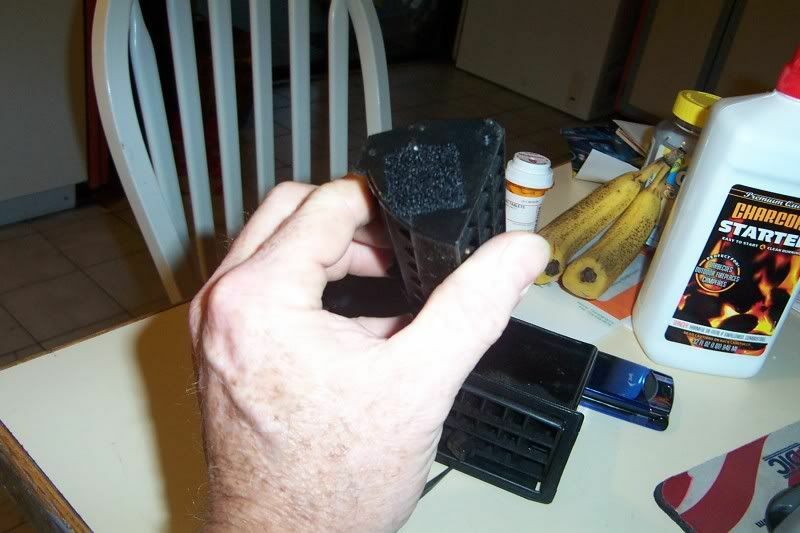 Do you have a remedy for the vents flopping left to right? Mine don't like to shoot air at me, but rather flap all the way left or right. Anyways nice thread. bbrown wrote: Good DIY fix. 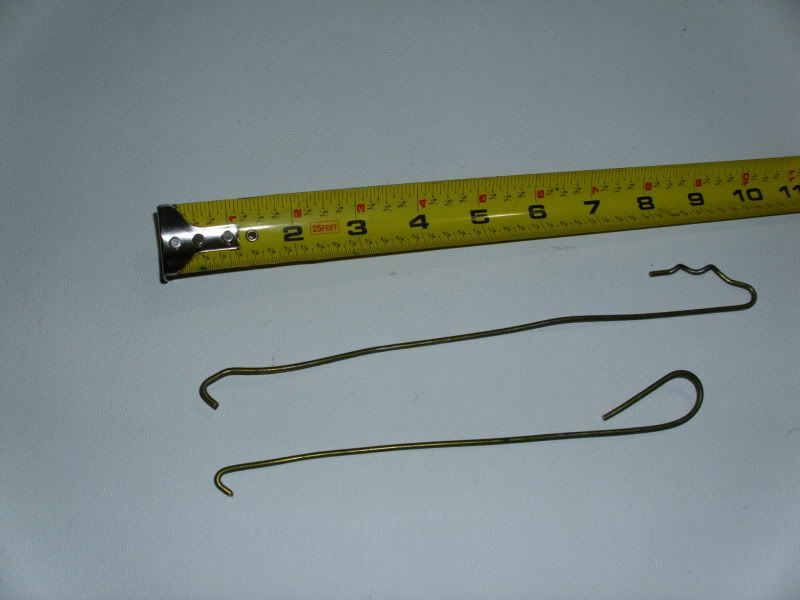 I really like all of the well detailed DIY threads you have you deserve a and a . 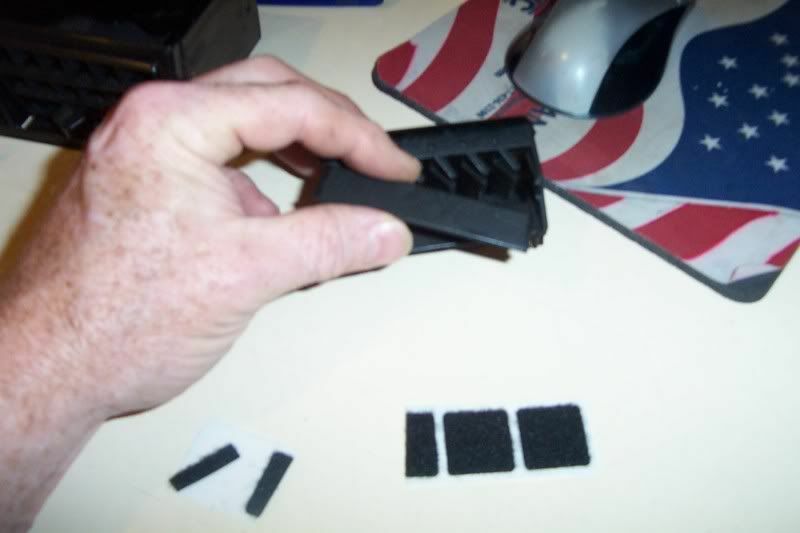 Do you have a remedy for the vents flopping left to right? Mine don't like to shoot air at me, but rather flap all the way left or right. Anyways nice thread. 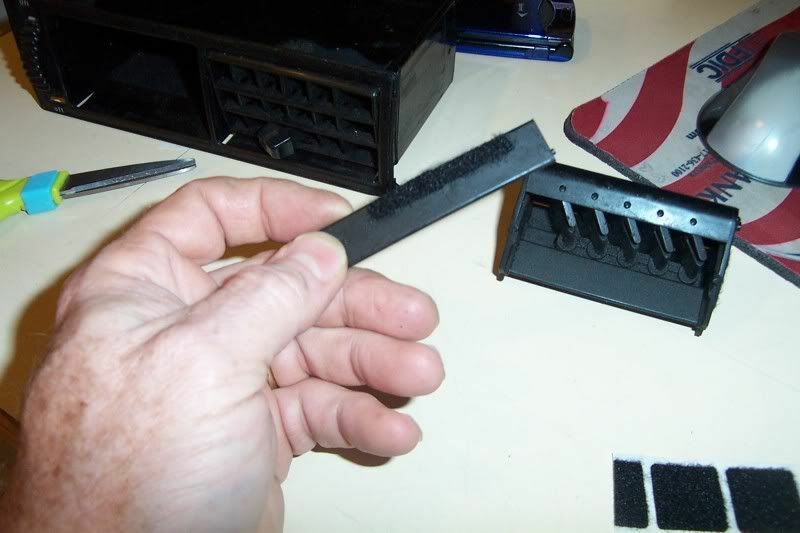 That is why you place the foam or the velcro on the bar that the side to side vents are supposed to rub on. With this DIY you fix the up and down as well as the side to side issue. 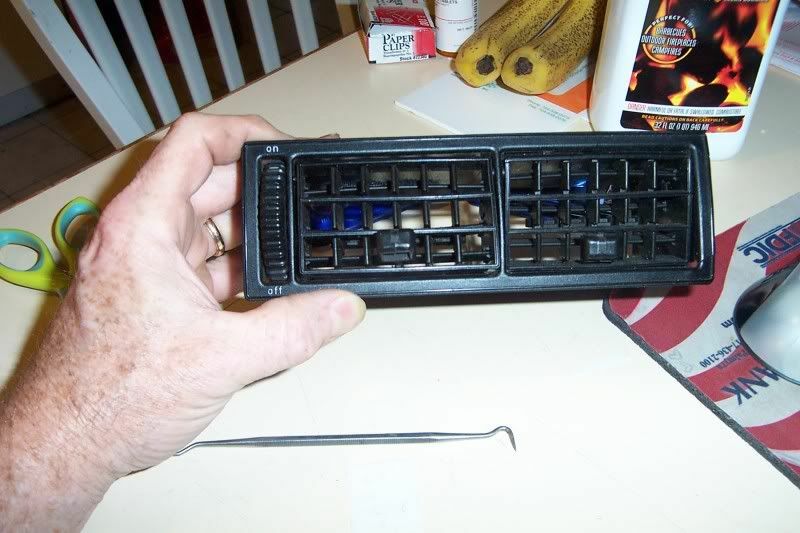 Could you tell me how to remove the vent assembly from the dash. I have a few small chips and cracks around mine and I am concerned that I will ruin the whole thing by prying on it. 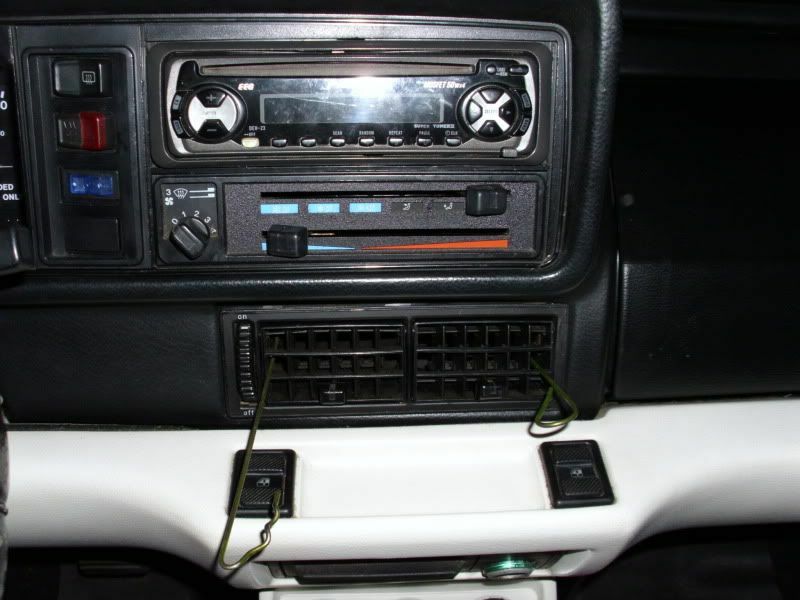 It depends on which vent's, but some of them, you can remove other parts of the dash and get to them from behind and push them out, thus, saving some of the stress. Others, you have to take your chances. 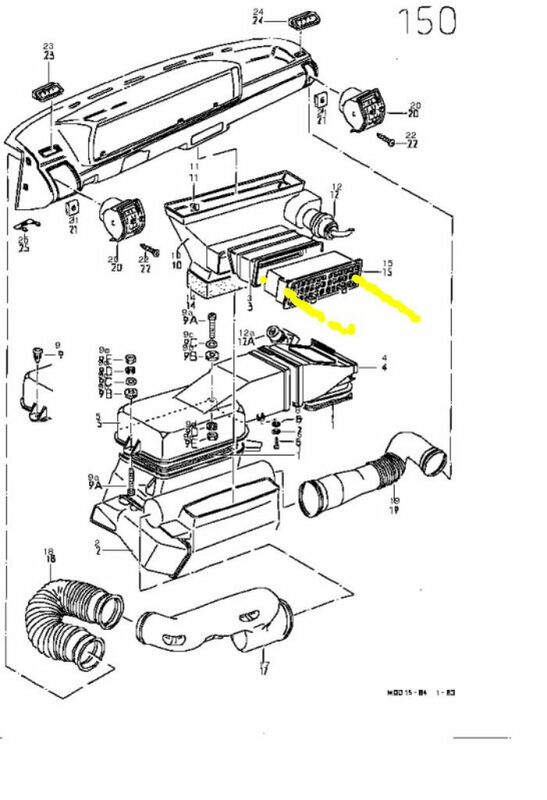 However, the good news is that these vent's aren't made out of unobtainuim just yet. 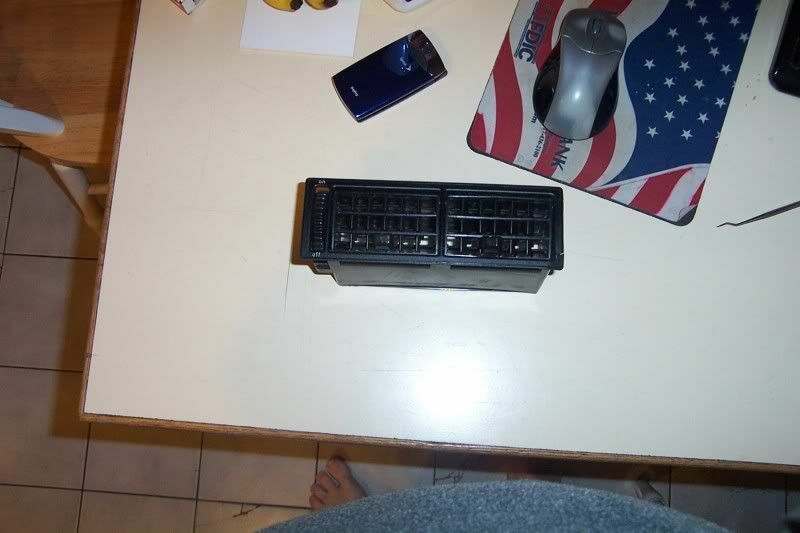 They can be found in many junk yards, ebay, local forum for sale area's as they were not just used in the cabriolet, but also in the rabbit's, golfs and such. So there are a lot of them floating around out there. Last edited by Briano1234 on Sat Oct 05, 2013 2:35 pm, edited 2 times in total. Good idea for removing the center vent. 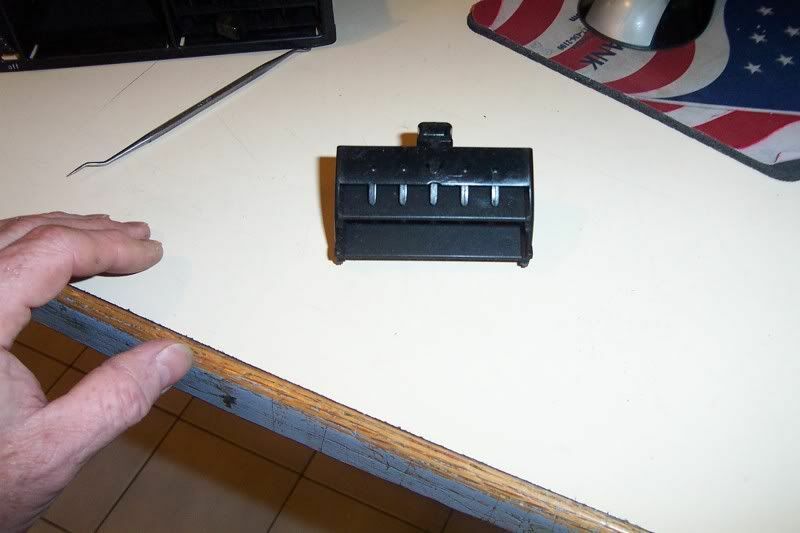 When I put mine back in, I left the clips off. 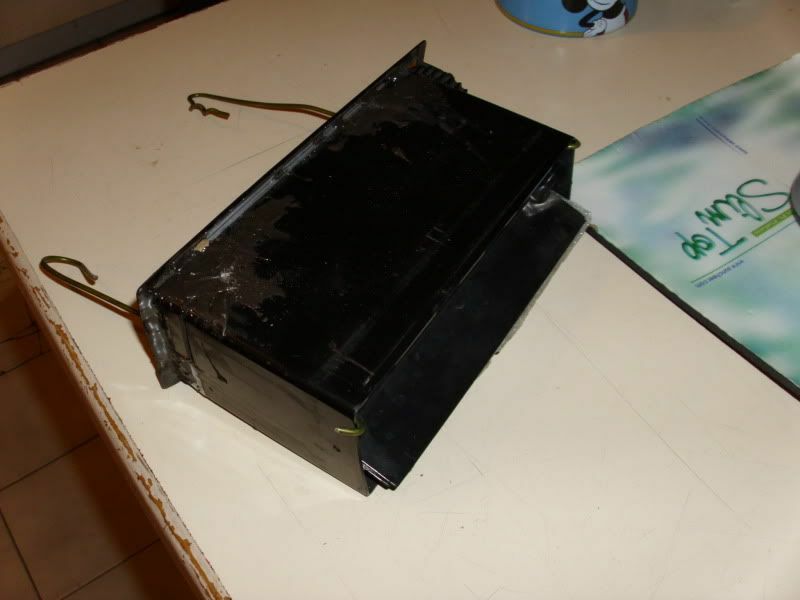 I started to pry out one of the side vents but aborted the operation when the plastic started cracking. I shoved my arm up behind the dash and popped them out that way. Thanks again guys, I really appreciate your help! I used the wire method with the bent hooks and I used a flashlight to see where the hook needed to go. 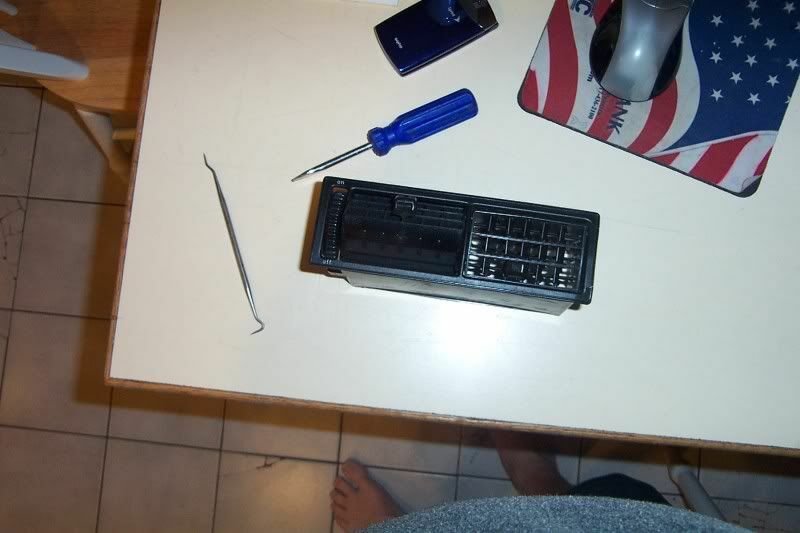 The vents are removed for repair and I will be starting the process listed above.